Everbright-IDG Industrial Fund (“the Fund”) which joinly founded by China Everbright Limited (“CEL”, stock code: 165.HK) and IDG Capital is pleased to announce that the Fund has completed its investment in iQIYI, China’s leading video entertainment brand through a new round of financing to raise a total amount of USD1.53 billion. Through the new investment, the Fund has further reinforced its leading position in the Internet and pan-entertainment sector by establishing a foothold in China’s fast-growing video entertainment industry. The Chinese video industry has witnessed phenomenal growth in the past few years. Fueled by the continued popularity of mobile Internet and a new wave of consumption upgrades in China, the demand for diversified and high-quality video content has continued to rise. As the leading video entertainment brand in China, iQIYI has focused on creating content IP supported by technology innovations to develop a considerable amount of high-quality original content in recent years, leading to explosive growth of Internet-enabled entertainment, including online variety shows, online dramas and online movies. In addition, it leads China’s VIP paid membership services. According to the latest statistics from iResearch, a third-party data research institute, a monthly average of 481 million active devices are connected to iQIYI’s repository of mobile videos, generating 5.579 billion hours of usage per month as of December 2016, up 20.08% and 27.18% respectively as compared with January 2016. While maintaining its No 1 position in the industry, iQIYI has recorded higher full-year growth than the industry average. Driven by its rapidly growing premium service, iQIYI now ranks 7th in terms of consolidated revenue among the Top 10 most popular apps in the world, the highest global ranking by revenue ever achieved by an Asian online video platform. The Fund is committed to creating the largest and most influential industrial M&A fund in China. 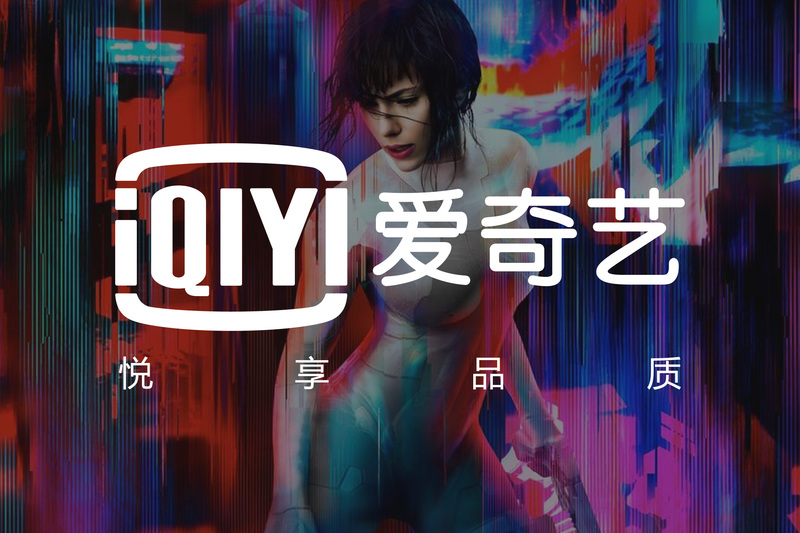 Its participation in iQIYI’s latest round of financing together with Baidu, Hillhouse Capital, IDG Capital and Sequoia Capital, represents the 10th investment project completed by the Fund in less than a year. Upon its inception in June 2016, the Fund has sprung into action swiftly making strategic plans. Thanks to the elite investment team jointly formed by CEL and IDG Capital, the Fund has performed strongly, securing accumulated equity investments estimated at RMB15 billion within less than a year, with a focus on financial technology, pan-entertainment and education, consumption upgrade, and high-end manufacturing. It has completed investment in 10 key projects, all equity investments, across various countries and currencies. Focusing on the long-term development of investees, the Fund has been deeply involved in the operation and management of its investees by leveraging the judgment and analysis of its professional investment team and its strong industry background, while helping them with upstream and downstream integration of platform resources across the industry chain so as to develop and cultivate bona fide industry champions.